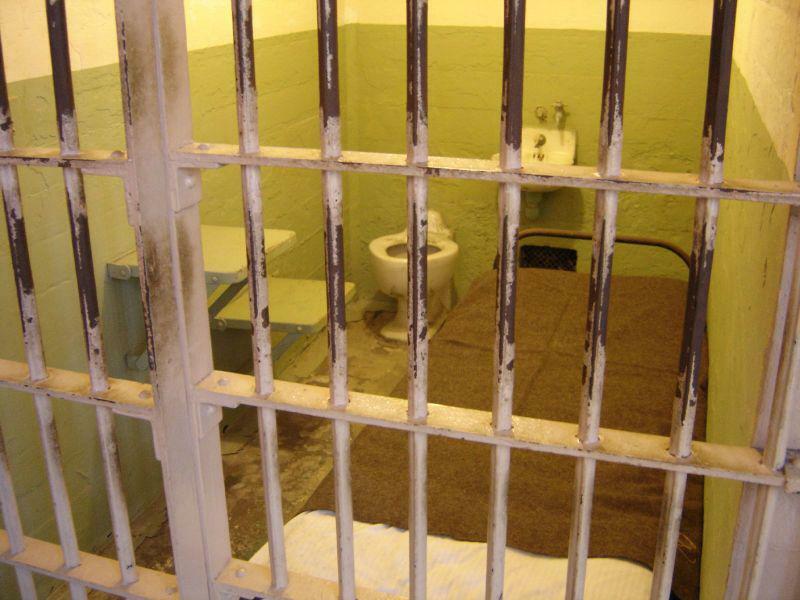 File photo of a prison cell. The State Employees Association of North Carolina is asking the Legislature to improve pay, staffing, equipment, training and benefits for corrections officers. Five prison staff members were killed on the job in 2017. That's when SEANC created the Select Committee on Prison Reform. Sergeant Deborah Harney of Harnett Correctional Institute is committee chairwoman. She said correctional officers work dangerous, high stress jobs for bad pay and low regard among law enforcement, so there's high turnover. Harney said correctional personnel work everyday for the entire 12-hour shift with convicted criminals, not just suspects, often with little more than a can of pepper spray to defend themselves. “Yet North Carolina does not recognize us as law enforcement, denying us the same benefits that police and troopers receive,” she said. Senator Bob Steinburg of Pasquotank County said he supports measures to improve pay and work conditions for corrections staff. He expects the General Assembly to produce measures to that effect during this budget session.